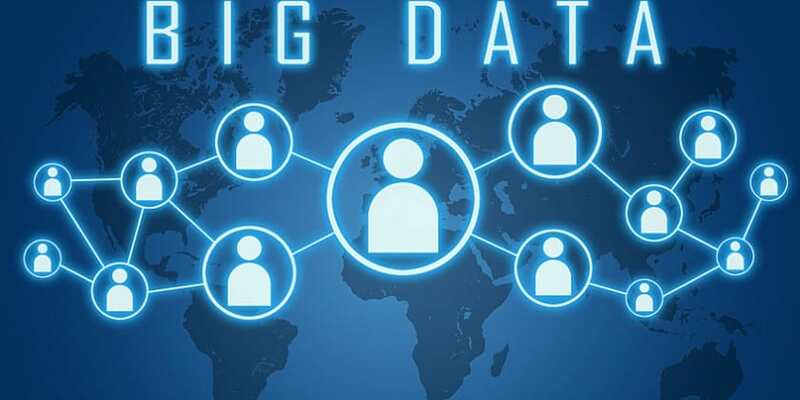 Atos has announced that it has been identified as a ‘Leader’ by global research and advisory firm NelsonHall in its latest Vendor Evaluation & Assessment Tool (NEAT) for Big Data & Analytics Services. According to the report, Atos has a comprehensive offering (including consulting and system integration services, platforms, reference architectures, and a well-developed set of industry solutions). The report cites Atos’ strengths, including scale, CEO-sponsored strategic initiatives across all Atos’ units, and a high level of investment in its portfolio of offerings and IP. The NelsonHall NEAT vendor evaluation study assesses 12 of the most significant service providers that deliver Big Data & Analytics services against their ‘ability to deliver immediate benefit’ and their ‘ability to meet future requirements’. Atos was positioned as a Leader in both capacities for three categories: Operational Improvement Focus, New Business Model Focus, and Overall. Atos Codex is the Atos brand for business-driven analytics, Internet of Things and cognitive solutions consisting of methodology, design labs, an open industrial platform factory as well as high-performance data analytics that provide a complete set of products and skills to design, build and run digital business platforms. Atos named a Leader in Big Data & Analytics Services Report by NelsonHall 0 out of 5 based on 0 ratings. 0 user reviews.